Our Book - WE BIKE, etc. Check it out everyone! We traveled across the country on our bicycle and wrote a book about it! In many respects, Tracy and Peter Flucke are like many other active couples. 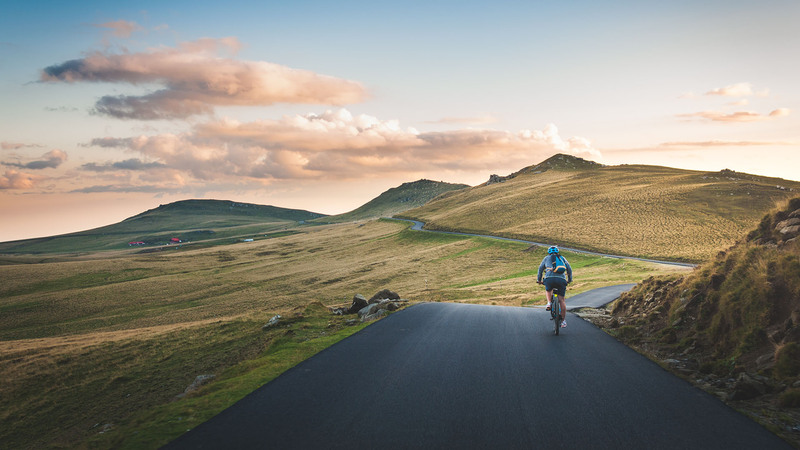 They work a business together, they enjoy long-distance bicycling for exercise and fun, and their shared interests play a key role in building a strong and loving family. What sets them apart is the length to which they will go in the name of scratching their adventuresome itch – 4,362 miles to be exact. Climb aboard and join the Fluckes on their tandem bicycle for their 2014 unsupported trip across the United States. Somehow, these determined personalities were able to endure the better part of seventy-two days within six inches of each other, surviving physical, logistical, and interpersonal challenges that made this an adventure of a lifetime. Click on the picture above to listen to our December 22, 2018 podcast with Diane Jenks. 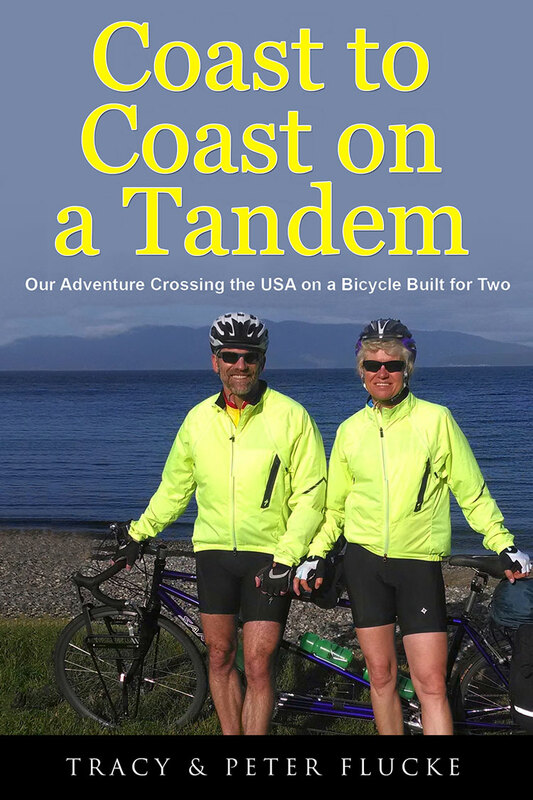 You will learn more about us and our book, Coast to Coast on a Tandem. Diane’s other guests included: Matt Austin, news anchor Channel 6 in Orlando, Florida talking about distracted driving and Drew Guldalian, owner of Engin Cycles talking about the future of bicycle shops. Definitely worth a listen.